We understand that there are numerous professionals to choose from. In the end, the thing which separates us from our competitors is our commitment to serving our customers. We believe that communication is the key to providing an outstanding customer experience. Our Mission is to provide our customers with an experience that exceeds their expectations; while demonstrating value and quality throughout the entire process. For more than 50 years, The Original Roofing Company has been proudly serving the Las Vegas Valley. We are professionals at installing a variety of different roofing systems. Our technicians specialize in a particular type of system and have an average of 10 years’ experience. 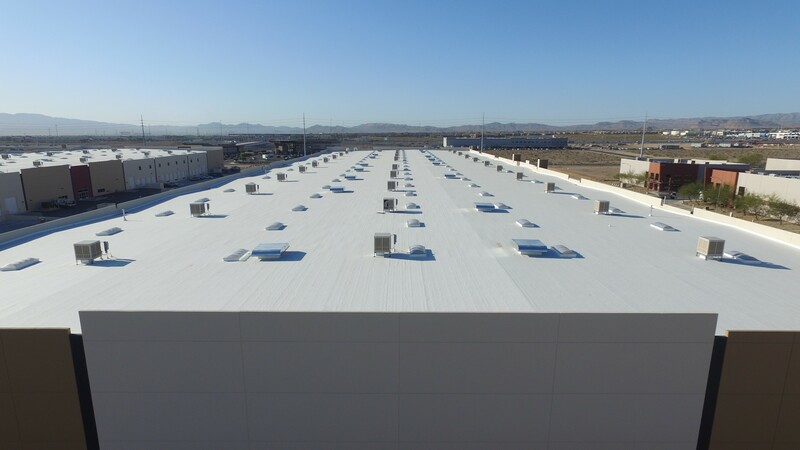 This experience combined with our strict adherence to current building codes and manufacturer specifications ensures the quality of work we provide to our customers. 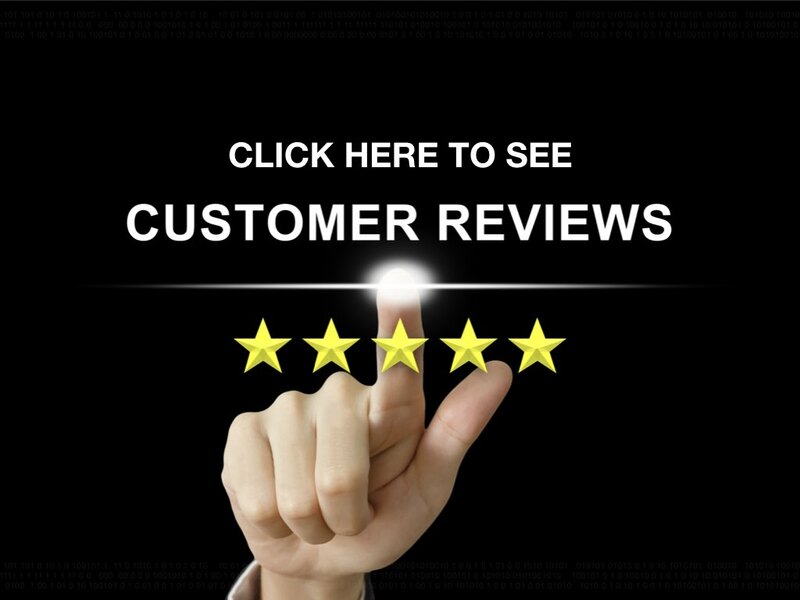 Upon completing the job, our quality assurance team reviews the work to make sure the job meets our high standards and then provides a final report, along with before and after pictures, to the customer. Our worker’s safety is a top priority! We have the best safety personnel in the valley that have created a comprehensive safety program which is 100% compliant with OSHA regulations. Our Safety Managers inspect our job sites and monitor our crews to ensure that our teams remain accident free. In addition, each of our team members receive hours of safety training and certifications that meet or exceed the standards required by OSHA and state regulatory agencies. We pride ourselves on ensuring that everyone returns home safely to their family at the end of the day. We're excited to announce that we were presented the 2019 Master Contractor and Inner Circle of Quality awards by Firestone Building Products. 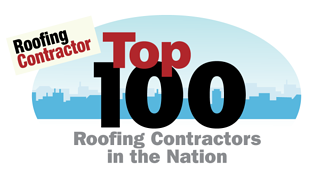 The annual Master Contractor Program honors top Firestone Building Products Red Shield Licensed Roofing Contractors for excellence in roofing system installation, quality of work, and customer service. We also earned the Firestone Building Products Inner Circle of Quality award, which recognizes an elite group of Master Contractors who installed a minimum of eight warranted Firestone Building Products roofing systems in each of the past five years. Read more about the award. If anyone needs their roof done I will tell them about The Original Roofing Company.